This professional entertainer just reached a decade of experience. Using his seasoned arsenal of tricks and fresh wit, Kobbler Jay has captivated, delighted, and charmed audiences in over a dozen countries.The classic “Kobbler Jay” show is thoroughly entertaining for all ages. 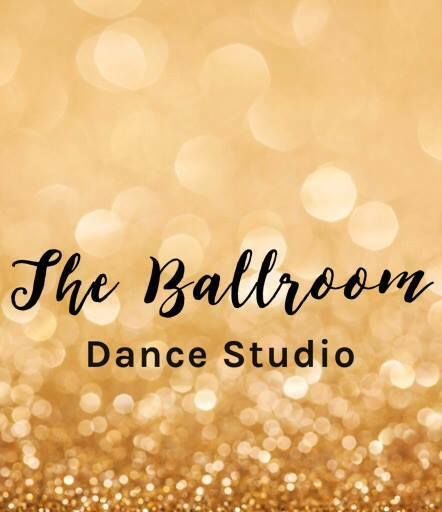 Westdale’s own Ballroom Dance Studio will be on hand with demonstrations of this timeless trend in Dance. Be wowed as Bethany and Kendra glide through ArtsFEST’s Busker Zone. The Poacher Ukulele Band started up as, and remains a group of musical friends who wanted to learn to play the Ukulele, and sing together. 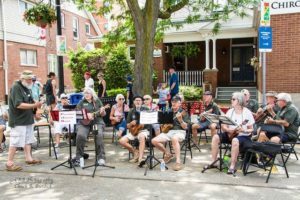 Poacher Ukulele Band play for charity, and have been together for 4 years, playing at festivals and community gatherings across Hamilton and Burlington. All honorariums are donated to Charity – specifically the Carpenter Hospice, and the Good Shepherd Association. Poacher Ukulele Band love to sing and play and performing is a great way to make people happy and give back to the community. They love it when people sing along, so join in!